Do You Feel The Hollowness Around Your Eyes? To give you a fresh, rested and more youthful look! Alice's desire to pursue a career in aesthetics began 10 years ago when she was working as a makeup artist for MAC cosmetics. Her experience as a makeup artist allowed her to contour faces through coloring and shading techniques which she tailored to fit each of her clients specific needs and provided them the look they desired. Her artistic passion to make her clients look and feel their best combined with her dedication to patient care motivated her to pursue her AA degree in nursing at Ohlone College and subsequently her Master's degree in Family Nursing from Samuel Merritt University. 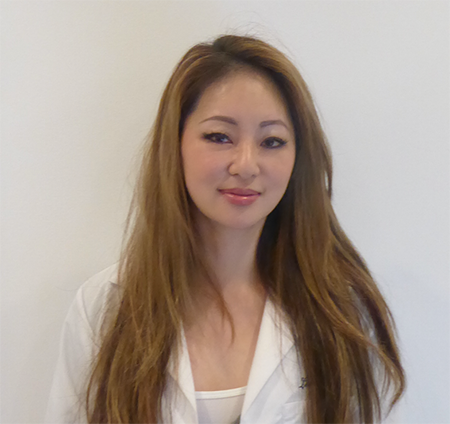 Alice has over 7 years of experience in medical aesthetics and has worked for some of the top aesthetic practices in the bay area. Alice is highly skilled in providing the following aesthetic treatments and services: Botox/Dysport, dermal fillers, Kybella, laser hair removal, IPL treatment, Clear & Brilliant, Fraxel, Ultherapy and Dermapen. 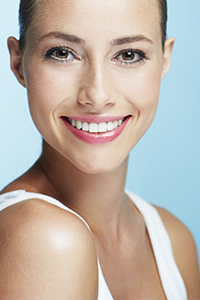 Currently her favorite treatment combination includes Botox and Juvederm Vollure for the upper and mid-face and then adding Kybella to the lower face which gives her patients the youthful and refreshed look they desire. This customizable and uniquely natural look that Alice is able to provide for each of her patients is why she has such a loyal following and has made her one of the most popular aesthetic nurses in the bay area. In her free time Alice enjoys playing and coaching badminton at the high school she attended, Newark Memorial in Fremont. Giving back to her community is something that is very important to Alice and the time she spends with her students as their badminton coach is priceless to her and one of the most rewarding experiences in her life!
" There are not enough great things I can say about Alice Tung. I was super nervous about getting anything done to my face and she was able to put me at ease. She explained the whole process so I knew what was happening and what to expect. The results exceeded my expectations. I wanted to make sure it wasn't overdone and still looked natural. She did exactly that. She's wonderful!"